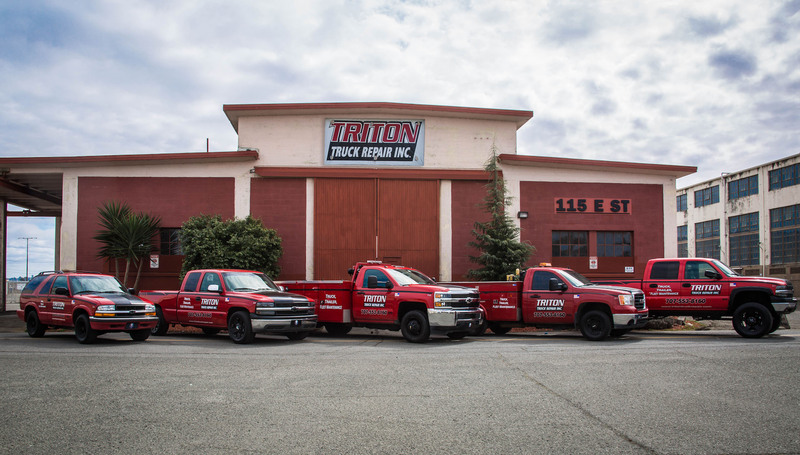 Triton Truck Repair is located on Mare Island, which was the nation’s first naval shipyard on the West Coast, established in 1854. It is 5,000 acres and includes commercial, residential and open space uses.  With over 75 years combined experience, Triton Truck Repair specializes in fleet maintenance, fleet repair, and preventative care for your vehicles.